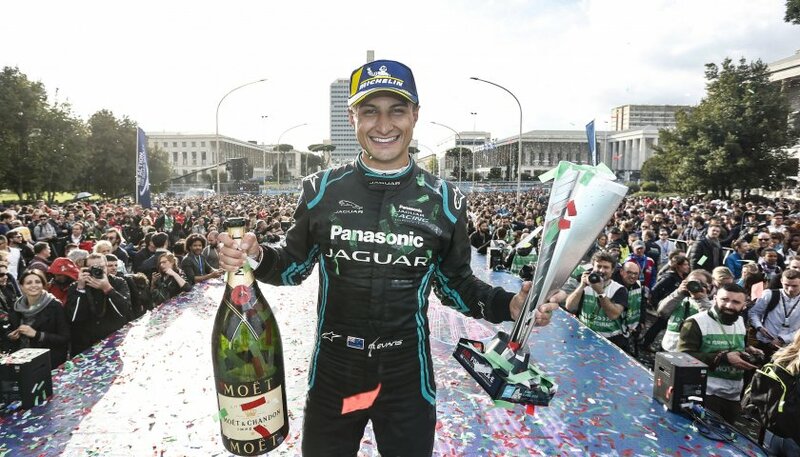 Mitch Evans wins round seven of the 2018/19 ABB FIA Formula E Championship in Rome, Italy. 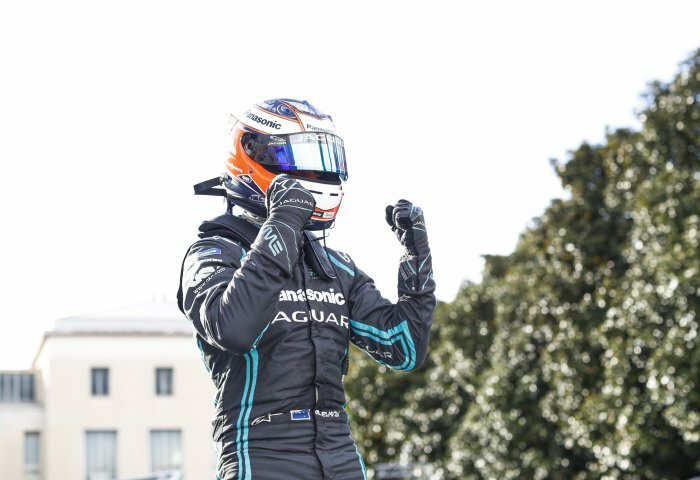 24 year old Kiwi savours “beautiful feeling” and continues his points scoring streak Jaguar’s first motorsport victory since 1991. 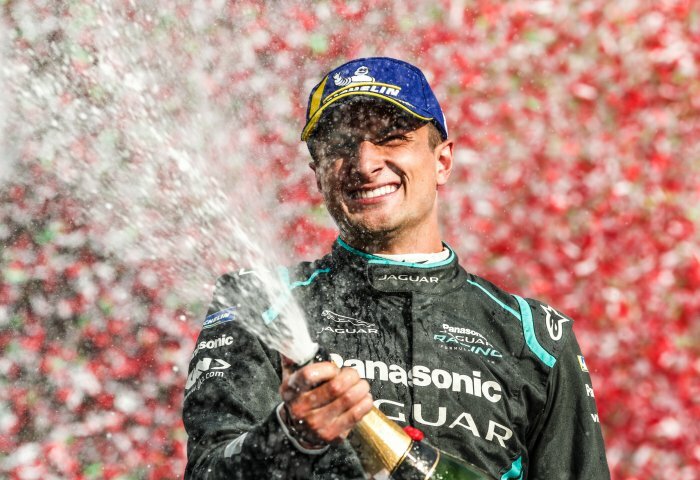 James Barclay, Panasonic Jaguar Racing, Team leader said "Seeing Panasonic Jaguar Racing on the top of the podium is a fantastic moment and I’m so proud of all of the team – many of whom have been here since the beginning of season three when we first entered the championship. For a long time we’ve been saying that we have a good racecar and that we have good pace, it was just about getting all of the pieces together and that was the difference today. It wasn’t easy; Mitch delivered two great qualifying laps and an excellent Super Pole lap to put us on the front row. We’ve shown that if we qualify well, we can deliver great results. Mitch delivered a really mature, world-class performance today. It was a brilliant debut for Alex, he did exactly what we asked him to do. We were unfortunate that we had the infringement on the power limit, which wasn’t a performance related issue, but the rules are the rules. 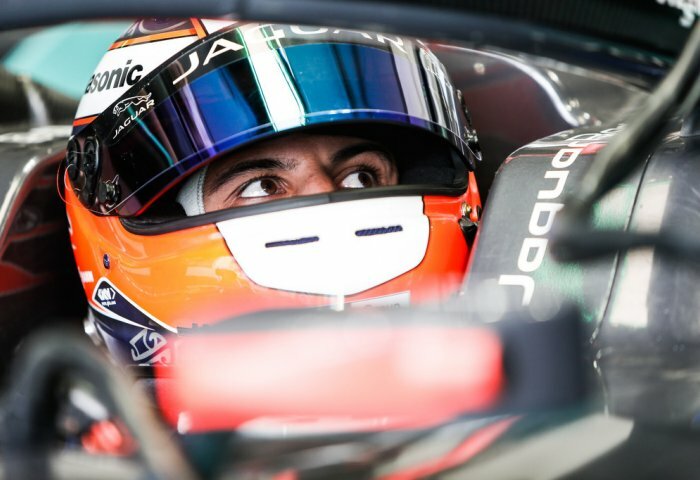 Without a doubt he’s a great addition to the team already and drove really well today. 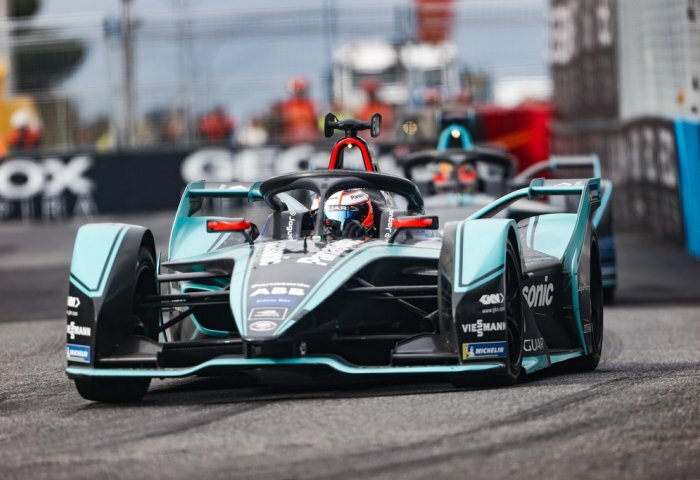 Now we look ahead to taking the confidence that today’s win will bring forward into the rest of the season and to push for more podiums this season." 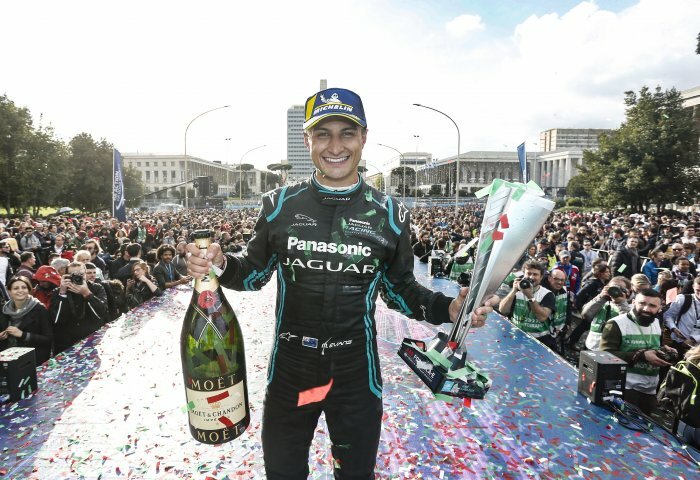 Mitch Evans, Panasonic Jaguar Racing Driver and Race Winner described his feelings at winning the race as "beautiful". He went on to say "It was a fantastic race. The first few laps were tricky in the wet. After the red flag I just wanted to stay steady. From early on I felt comfortable and my energy management was ahead of target so we decided to use it when it mattered. 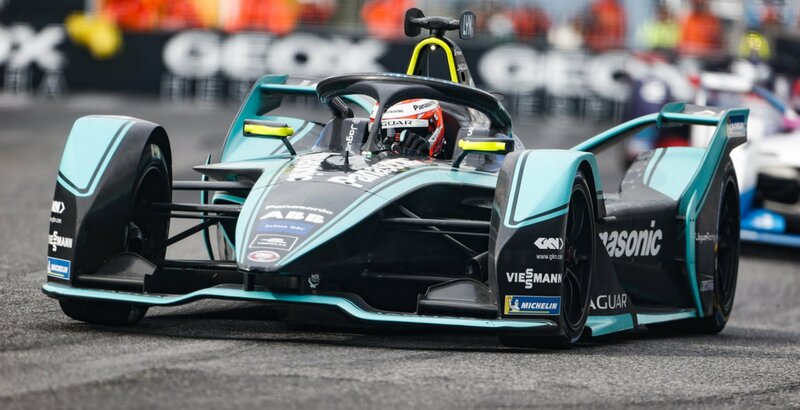 I wanted to use Attack Mode when Lotterer didn’t have it to gain that power difference. We had great pace from the beginning, so I really felt confident out there today. It’s been years since I had a win, so this really feels amazing. 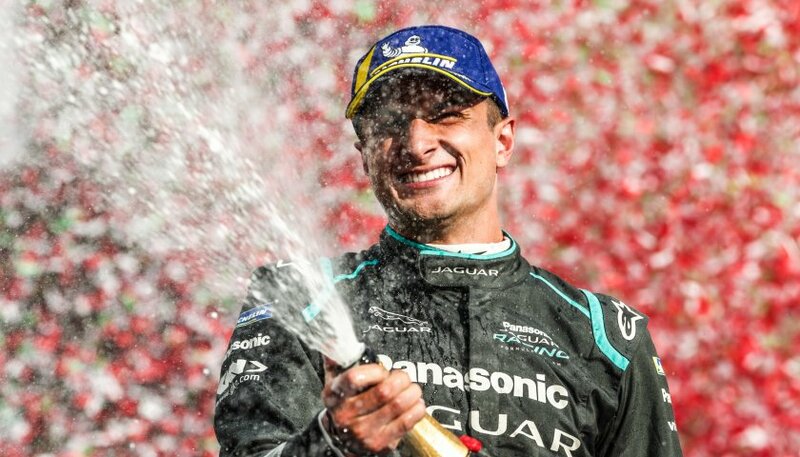 I’m so happy for the team, for everyone at Panasonic Jaguar Racing for all their hard work and to Jaguar Land Rover for their support over the past three seasons. This has really come at a great time."